LION.UK #YARDROCK #KLP RECORDS: INNERBASSRADIO.COM / AUDIO STORE NOW OPEN! INNERBASSRADIO.COM / AUDIO STORE NOW OPEN! 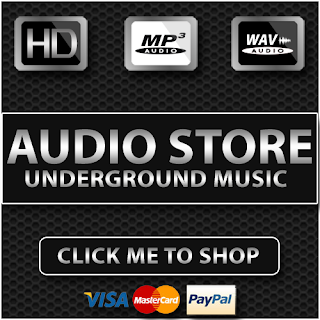 WE HAVE A WIDE RANGE OF MUSIC AND MORE TO BE UPLOADED! COVERING ALL ASPECTS OF BASS DRIVEN MUSIC.